Simply deposit $5 or more to your DraftKings account, and you’ll get a free $3 ticket to use on any appropriately priced competition! Enter contests for NFL, MLB, NHL, NBA, golf, and all kinds of other Daily Fantasy Sports. Get a Free Ticket With Your Deposit! How do I Make a Deposit at DraftKings? Since its founding in 2012, DraftKings has built up a reputation for honesty and fair payouts. The market has noticed, and the site now employs more than 350 workers in offices in Boston, New York and London. The firm has about 8 million users who can access the matches they’re interested in through their web browsers, iOS phones and tablets, and Android machines. 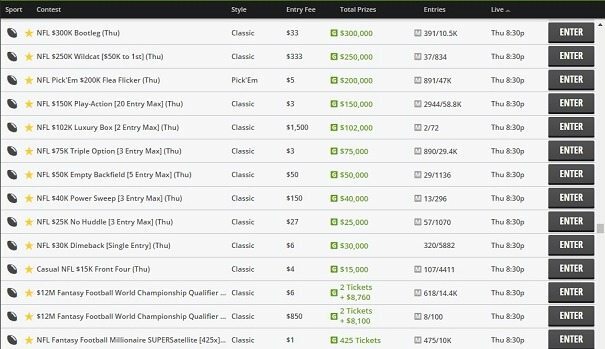 Because DraftKings is one of the largest daily fantasy sites in existence, it has the wherewithal to host massive prize pools – sometimes running into the millions of dollars – that some of its smaller competitors could only dream about. DraftKings takes careful measures to provide a comfortable and safe playing environment. It assiduously strives to ensure that it remains compliant with local and nationwide laws wherever it operates, so it’s perfectly legal to play on the site. You won’t ever have to worry about your winnings being confiscated or your payouts delayed. In recognition of its positive attributes, DraftKings has been named the official fantasy partner of Major League Baseball, Major League Soccer, NASCAR and the National Hockey League. If you live in one of the excluded regions, you can still open up an account, but you won’t be able to participate in the real money fantasy contests offered by DraftKings. When you make a deposit of $5 or more to your DraftKings account, you’ll receive a complimentary entry to a $3 competition. Despite the small buyin, you can enter massive events that pay out more than a million in prizes. 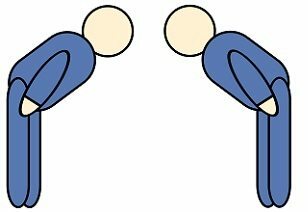 Of course, you can enter a less sizable match as well if you want to have a better chance of winning albeit with a smaller reward. Click on our link to go to the DraftKings website. Click the blue “Sign Up” button in the top-right of your browser. 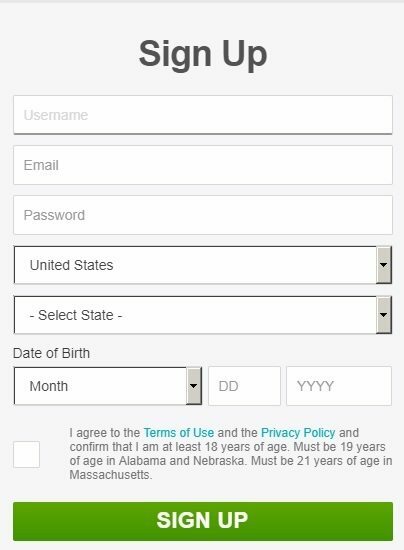 Fill out the form with your accurate personal information. Press the “Submit” button when you’re done. That’s it. Your account will be opened in seconds, and you’ll be ready to play. You might be tempted to type in false information about yourself, but you should resist this urge. If there are any discrepancies between what you enter here and the data payment processors have for you, the future payment of your winnings might be compromised. It’s a piece of cake to fund your DraftKings account. After you log in, click on the green “Deposit” button near top-right of your screen. This will bring up the cashier interface. 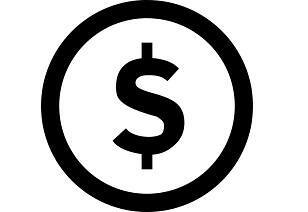 The company accepts major credit cards and PayPal. There are buttons allowing you to choose among several preset values, but you can also select “other” and type in the amount you wish to deposit. 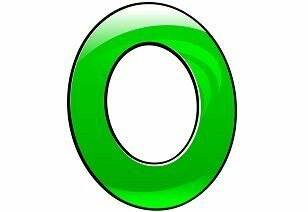 You can place up to $2,000 into your balance at one time. However, you can submit a copy of your photo ID and recent utility bill to have this maximum raised. When you wish to make a withdrawal, the site will attempt to refund any deposits you’ve made in the past 90 days back to the original method you used. For the remainder of the funds, you can choose to receive them via either PayPal or check. Payouts take from 2 – 8 days except that checks may take 2 – 3 weeks to arrive. Before requesting a withdrawal, you might have to complete a federal W-9 tax form. This is because DraftKings has to obey IRS rules to remain in compliance with the law. 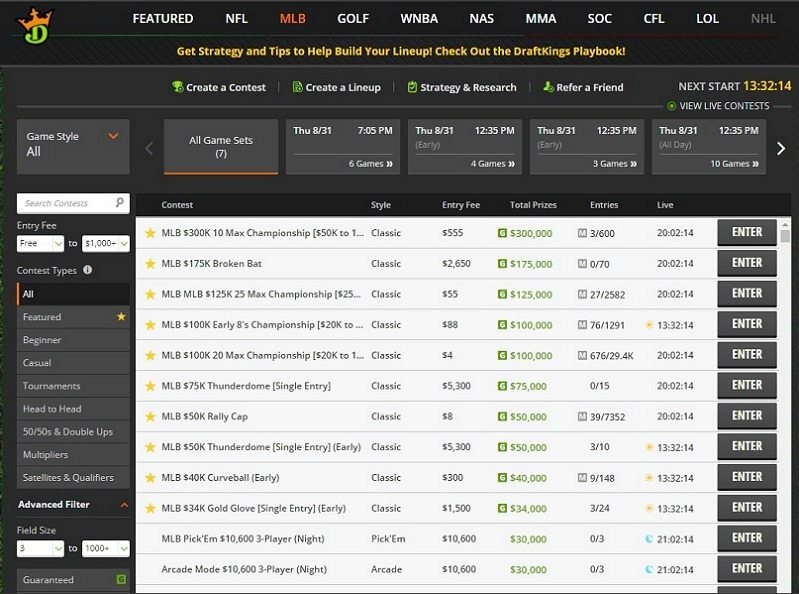 Open an account at DraftKings and make a deposit to get a free $3 ticket to use on any contest at that price that you want to play. 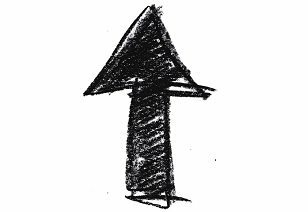 While there are certain differences in the way the various options work, the process of entering a contest is pretty much the same each time. Check out the instructions below to find out how to play. When you choose “Lobby” from the top menu, the Featured Lobby will show up. It will have a list of some of the most popular upcoming events. You’ll be presented with the name of each contest, its entry cost, the total prize amount, the number of players entered, the field size limit and more. To sort by any of these criteria, click on the appropriate column on the top. When you see one that appeals to you, click on it to bring up the lobby for that contest. After you’ve selected the event you’re interested in, you’ll see the Contest Details window. There will be a summary of what the contest is about and anything unique that pertains to it. You can scroll through the list of entrants to see who has already joined. 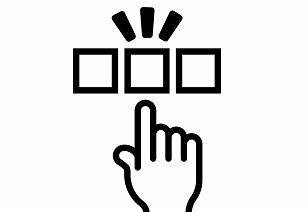 If you’re looking for a specific person, then the search box might be quicker than trying to scroll through the entire list. If anyone has submitted multiple lineups, you’ll see an “M” next to their name. The prize pool distribution will be on the right-hand side of the lobby. If you head over to the Rules & Scoring tab, you’ll be able to peruse a breakdown of how your players will score points for you. They’ll earn points based upon their statistical achievements during the sporting competitions covered in the contest. For example, receiving a touchdown might be worth 6 points while fumbling the ball might actually cause you to lose a point. It’s the sum total of your players’ points that will determine your placement in the contest standings. Another part of this page explains how certain unusual circumstances are handled. If you’re eager to find out how cancelled or postponed games are taken care of, then this is where you’ll find that information. When ready, click on “Draft Team” in the bottom right corner. Here’s where you’ll choose the players who will comprise your team. On the left will be the names of all available athletes, and the tabs above this listing allow you to view them by position. This is very useful because you’ll have to match the positions of your players to the specific number of each position that’s contained in your roster. You can’t, e.g., have 5 quarterbacks and 4 tight ends. 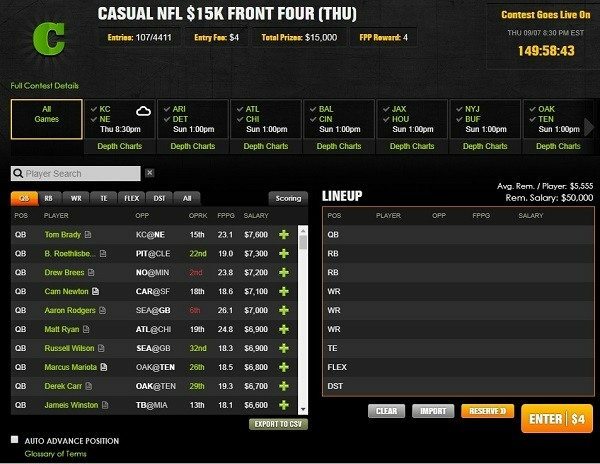 If DraftKings allowed users to engage in such exploits, then all kinds of gimmicky tactics could be employed. Add a player to your lineup by clicking the “+” next to his or her name. You’ll see the Remaining Salary for your team decrease accordingly. The sum of all your draftees’ salaries must not exceed the salary cap, or else your picks will be invalid, and you’ll have to try again. This prevents everyone from just selecting the top player at each position, a strategy that would remove almost all the strategic depth from daily fantasy sports. To boot a player from your formation, press the “x” next to his name. When you’re content with your lineup, click the orange “Enter” button. That’s all there is to it! Your real money balance will be debited the entry charge of the contest, and your name will be added to the directory of entrants. Once the contest begins, you’ll be able to see how you’re doing in the “Game Center” screen. This contains the current standings, updated in real time, along with the performance of each individual player who was chosen and the number of points they have earned. At the end of play, the top scorers will have the sums they’ve won added to their account balances. 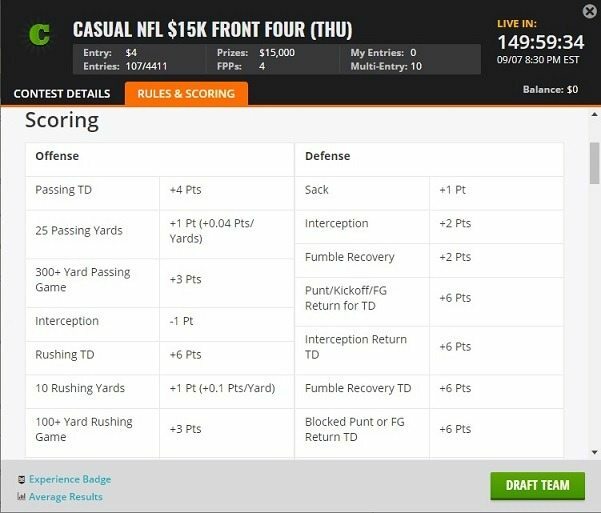 Besides the standard-issue one-day fantasy contests that pay out money according to the regular distribution formulas, DraftKings also has come up with more intriguing offerings. Try them out to find out which ones you like best. 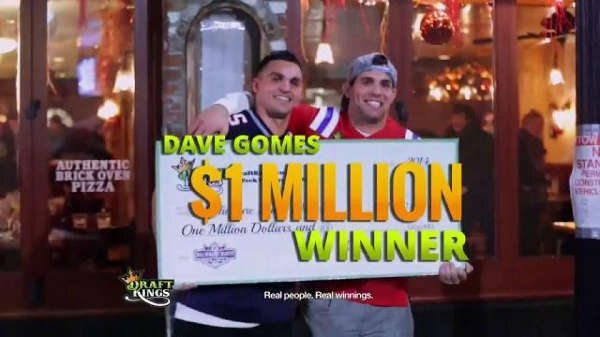 There are certain contests where DraftKings guarantees a certain minimum payout – if not enough players enter to make up the prize fund, the site will actually kick in the difference. This can be a wonderful opportunity for you to compete for some free cash. There are some contests that cost $0 to enter, but you can nevertheless win real money! 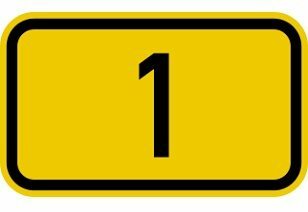 There are only a few such deals available at any one time, and the winnings they award don’t exactly amount to a fortune, but they’re a fine way to stay in the action if money is a bit tight. 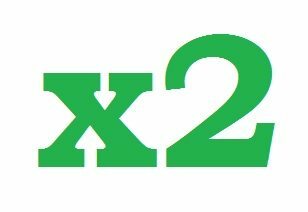 With Double Up games, everyone who finishes in the money receives an identical sum: twice the amount they paid to enter. Just under half the field is able to scoop up some cash in these competitions, which is a great way to reduce the swings that are common in DFS. If you have your eye on a game that’s just a bit too high for your bankroll, then it might be possible to still participate by winning a step tournament. 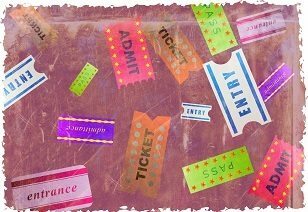 These are reasonably priced affairs that pay out tickets to more costly events. 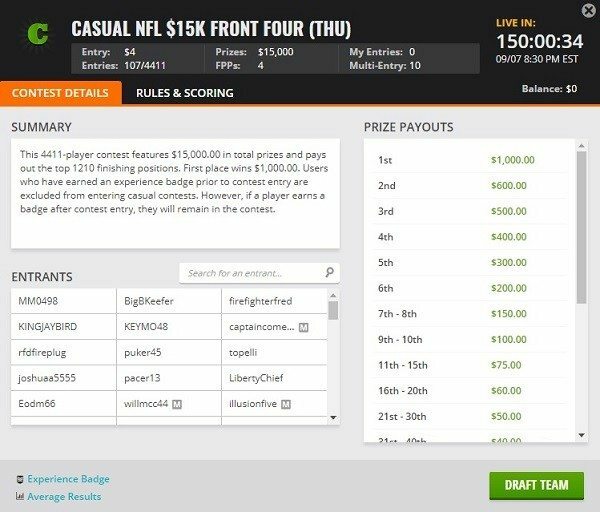 In some of the contests hosted by DraftKings, you can enter more than once. Submit multiple versions of your lineup if you want to cover all your bases. Each entry will be graded separately, and you’ll be entitled to receive every prize for which you qualify. If you don’t want to try to top hundreds or thousands of opponents, then head to head matchups are for you. You’ll have to beat just a single adversary. You’ll see everyone else who wishes to play in the format you’ve chosen, so you can select a specific opponent by name. Pick’em is an innovation that makes drafting your team take less time. Instead of selecting from dozens of players at each position and worrying about the salary cap, you’ll be presented with a few individuals at a time, separated into tiers. Just choose one person from each tier, and you’re good to go! There are only two places in Winner Takes All contests: first place and no place. This type of competition is for those who wish to win every single dollar that’s up for grabs even though they’ll score exactly $0 the vast majority of the time. If you’re a newcomer to DraftKings, then the instructions we’ve provided above should be more than sufficient to get started. However, there are handy lobby elements that may make it easier to find exactly what you’re looking for. Making use of these sophisticated features will let you cut down on the time you spend looking around and permit you to devote your energies to actually drafting your rosters. Once you choose the sport you’re interested in, you’ll observe that the lobby display has changed a little bit although the overall layout is pretty similar. Take note of the filters that are on the left of the lobby. These are the tools you’ll want to use to go to precisely the events you wish to see. Starting from the top of this sidebar, you’ll see a very granular option called “Game Style.” This permits you to see only “Classic,” “Pick’em,” or “Arcade” contests. Below this, there’s a search box just in case you already know the name of the event you wish to enter. Next, you can limit the results to those that lie within certain dollar ranges, which is pretty useful to target your efforts to competitions that aren’t too expensive for your bankroll or too cheap to sufficiently excite you. Toward the middle of the filters are the contest types. You can only choose one of them at a time, or you can select “All” if you don’t want to exclude any of them. In the bottom section, called “Advanced Filters,” you can opt to view only those games that accept a number of participants within a range you delineate, and you can also choose to only focus on contests that come with guaranteed prize pools. As usual, you can select a column heading from the top of the lobby to sort by that criterion. This works whether or not you’ve applied any filters. If none of the regular games you see in the lobby appeal to you, then why not make your own? Pick the sport, game style, starting time, number of players, and other details. Make your contest open to the public, or make it invitation-only. If you want to use the same lineup multiple times, there’s no need to choose each player individually for every contest. Simply enter the lineup management screen, which lets you copy your lineups over to other games and even has an upload feature so you can compose your roster offline and then import it into the site. You can enjoy season-long leagues at DraftKings and invite your friends to join in. It’s possible to create recurring contests, and all the results will be displayed on a leaderboard that’s exclusive to your league. The league will eventually end, but the bragging rights for the victors will be eternal. There are apps for both iOS and Android, so you can use your smartphone or tablet while away from home to play. Actually, you can still access the normal website using your mobile, but downloading the app will provide you with a superior playing experience. 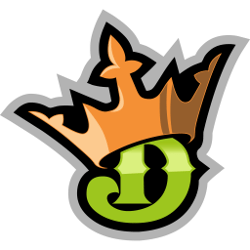 Just like most other competing sites do, DraftKings provides you with a number of promotions to reward you for signing up and to keep you coming back for more. While some of them are valid only during a particular season, others are good anytime. Don’t neglect to take full advantage of these opportunities, or else you will just be throwing money into the fire. 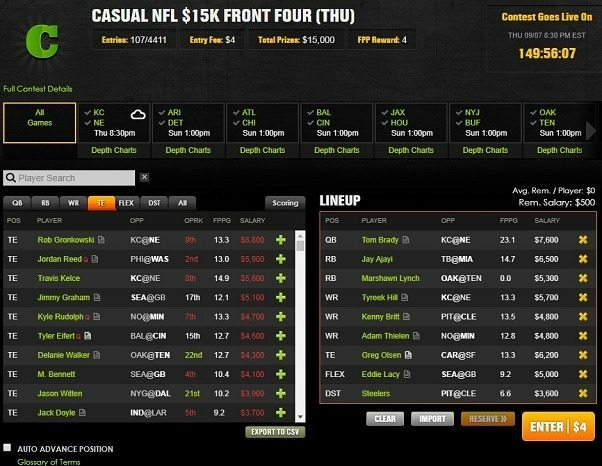 You can read our complete review of the DraftKings promo code here. We’ve already discussed this deal above, but it’s so good that it bears repeating. 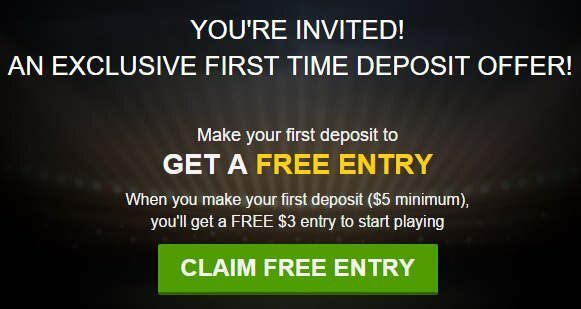 When you make the first-ever real money deposit of $5 or more into your account, you’ll get a $3 ticket. This ticket is good for entry into any appropriately priced contest. With any luck, you can run it up to $10, $100, or even more – and there are no withdrawal restrictions or playthrough obligations. For every $1 you pay to enter contests, you’ll receive 1 FPP. Depending on your monthly total of FPPs, you’ll be inducted into the appropriate level of the Player Rewards Program: Bronze, Silver, Gold, Platinum or Black. Each tier is qualified to enter a free contest every month, but Platinums get to join two of them while Black members can participate in three no-charge events. The FPPs you accumulate don’t just determine your position in the Player Rewards club; you can also spend them in the VIP Store. There are tickets of varying denominations that you can trade your FPPs in for. 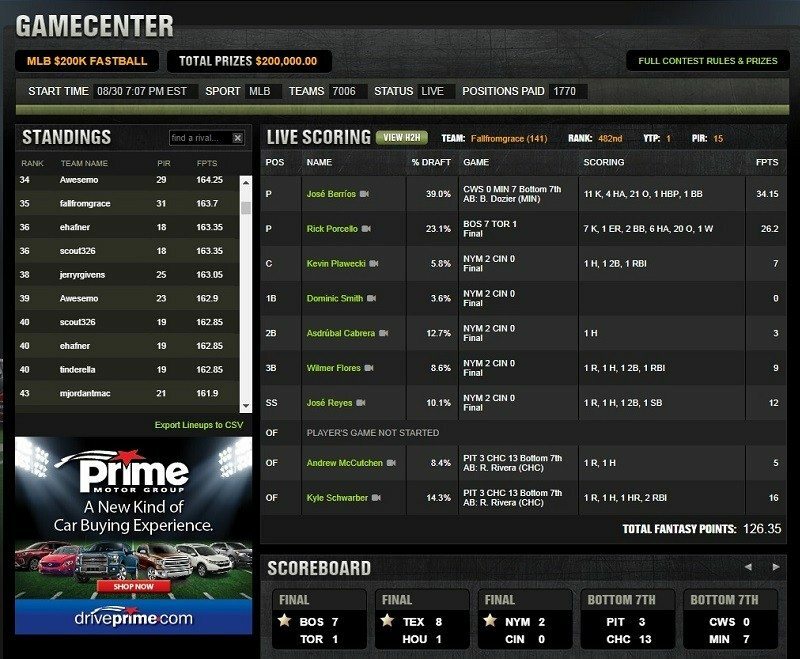 A $0.25 contest ticket costs only 150 FPPs while the largest ticket present, for a $1,060 contest, requires a whopping 583,000 FPPs. DraftKings gives every player a personalized link to share with their friends. 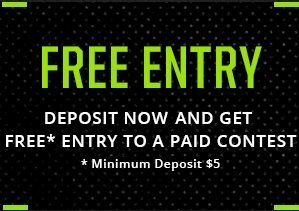 Whenever someone signs up to the site through your link and deposits at least $5, you’ll get 25% of their deposit amount credited to your balance in the form of DraftKing Dollars, which can be used to enter any contest in the lobby. The best laid plans of mice and men often go awry, and this is why there are support personnel at DraftKings ready to answer your questions and assist you with your concerns. You can get in touch with them via a webform, by sending an email to support@draftkings.com or by using the live chat on the website. Hours are 6:00 a.m. – 11:59 p.m., seven days a week. 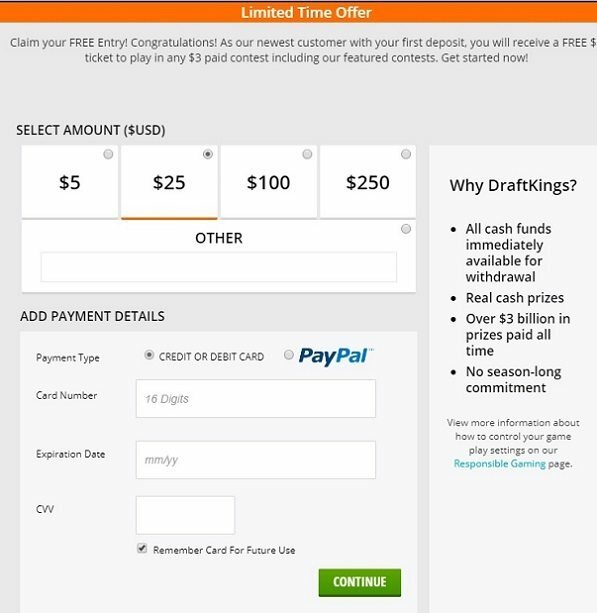 DraftKings has a $3 contest ticket for you but only if you open up a new account. You can find additional details on the DraftKings promotion code welcome bonus here. Hedge your lineups with bets at the Bovada Sportsbook! Find all the Bovada bonus codes here for huge welcome bonuses!